John Hopkins University was established more than 140 years ago, in the year 1876 in Baltimore, Maryland. It has more than 21,000 students in nine academic divisions on four campuses in Baltimore, one in Montgomery County, and one in Washington D.C. and other facilities in Washington-Baltimore region as well as Italy and China. 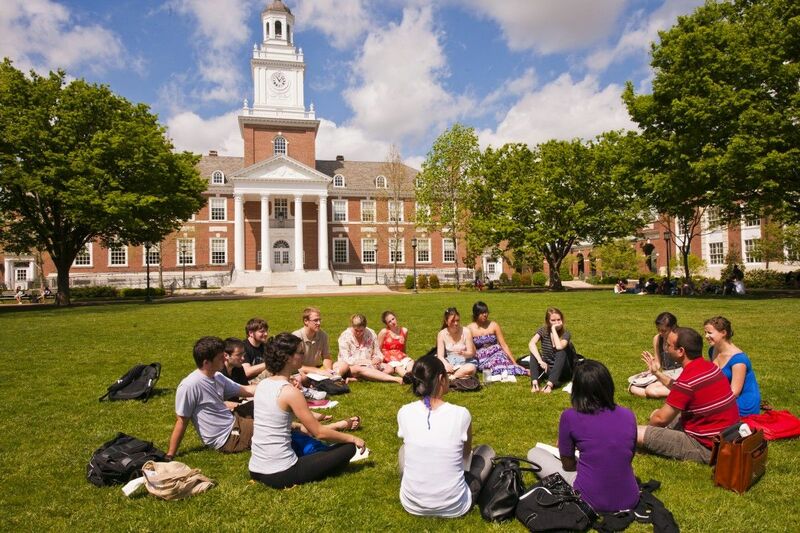 John Hopkins is renowned for the various programs it offers through its 9 academic divisions- School of Education, Whiting School of Engineering, Carey Business School, School of Advanced International Studies, School of Nursing, School of Medicine, Peabody Institute of the John Hopkins, Bloomberg School of Public Health and Krieger School of Arts and Sciences. Out of more than 22,000 students enrolled for undergraduate and graduate courses in John Hopkins, more than 4,900 are international students who hail from 141 countries. In the previous year, John Hopkins Awarded more than $70 million in need-based grants and the average need-based grant for the first year student is more than $38,000. John Hopkins University is a research-intensive institution and has 36 Nobel Prize winners associated with it, either as faculty or graduates. Other than the Nobel Prize, the university’s faculty have been bestowed upon various prestigious honors like Pulitzer award, National Medals of Science, Lasker Awards, and Presidential Medal of Freedom among others. The department s curriculum in Probability/Statistics covers probability theory, stochastic processes, and applied and theoretical statistics. Its Operations Research/Optimization program includes continuous and discrete op timization, numerical optimization, network programming, and game theory. Its curriculum in Discrete Mathematics includes combinatorics, graph theory and cryptology and coding. Its program in Scientific Computing includes computing, numerical analysis, matrix analysis, and mathematical modeling of systems. The programs of the department together emphasize mathematical reasoning, mathematical modeling and computation, abstraction from the particular, innovative application of mathematics, and development of new methodology. The objective of the department s Ph.D. program is to produce graduates who are broadly educated in Applied Mathematics and Statistics and who can work at the current research frontiers of their specialized disciplines. i) Acceptance rate is 11.4%. h) TOEFL: PBT-600 (paper-based), IBT 100, IELTS: Minimum 7. 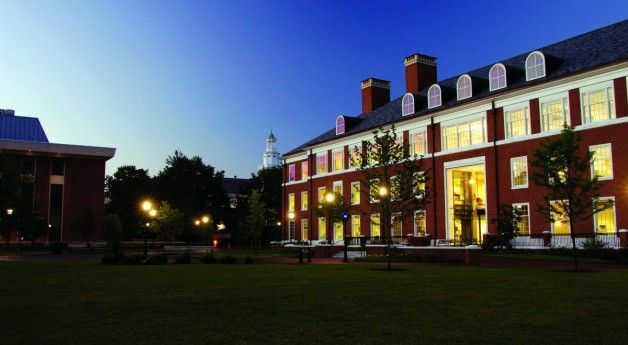 The annual cost of living at Johns Hopkins University is $16,500 approx.